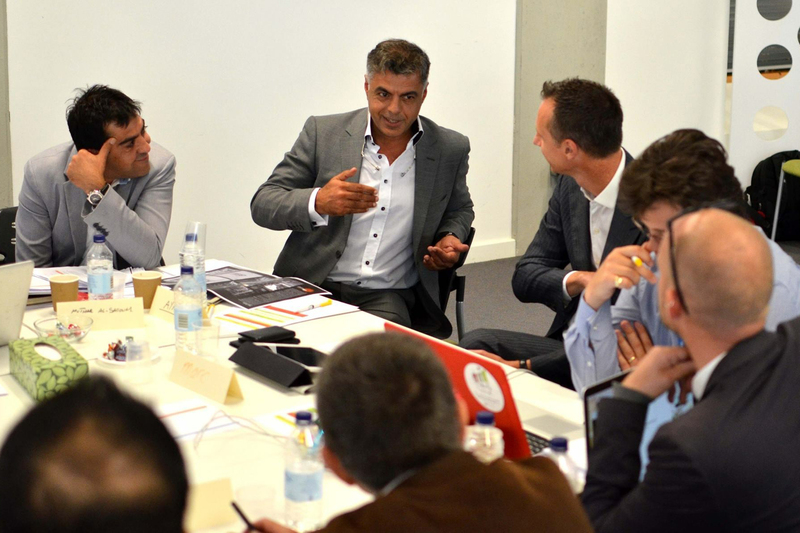 MAS connects with the wider community through collaborating with other organisations. We share our ideas, expertise and experiences by contributing to the development of architecture academically or assisting charitable organisations within the East Midlands. Since 2015, Muthar Al-Salloum has sat on the Tamayouz Award judging panel. 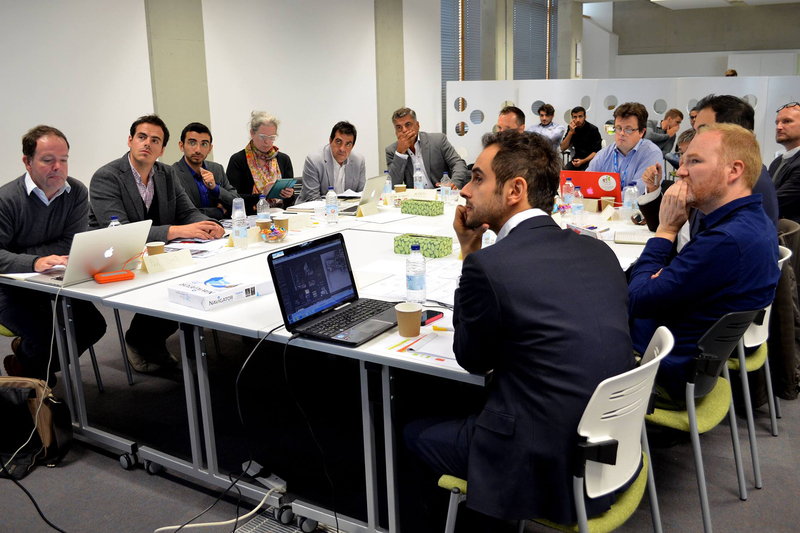 Since its launch in 2012, the Tamayouz Excellence Award has become an internationally recognized award, It has a high profile international jury, chaired by renowned academics and architects, such as the late Dame Zaha Hadid, DBE (2012), Angela Brad PPRIBA (2013, 2014 and 2015), Professor Paul Ivey (2014), and Jane Duncan PRIBA (2014). 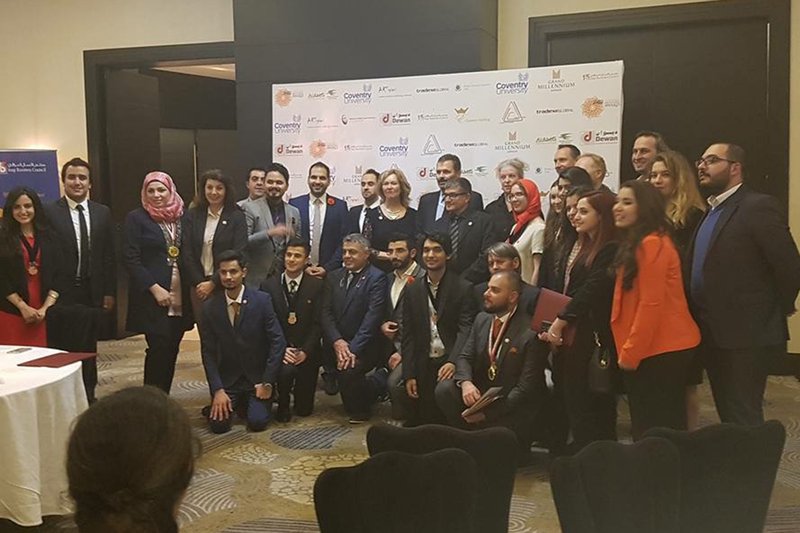 Tamayouz Excellence Award is an independent initiative with no political affiliation, which aims to advance the profession of architecture in Iraq both academically and professionally. 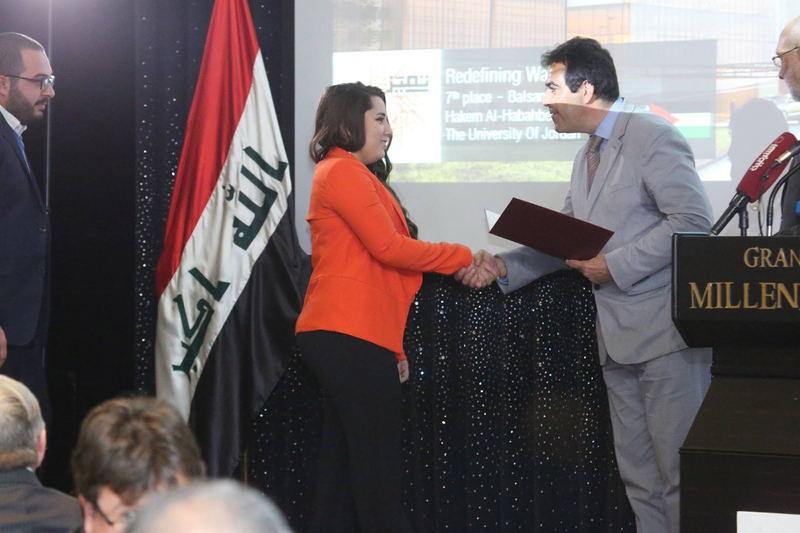 Tamayouz drives the evolution of design excellence in Iraq and thus provides a healthy competitive environment for students and architects in Iraq. MAS also provide architectural support to Leicestershire and Rutland Pro-Help. ProHelp is a group of professional firms who are committed to making a difference in the community by offering their services free to community organisations in need of architectural support. ProHelp has 32 members who support an average of 40 projects requests each year with over 800 hours of pro bono advice and guidance. 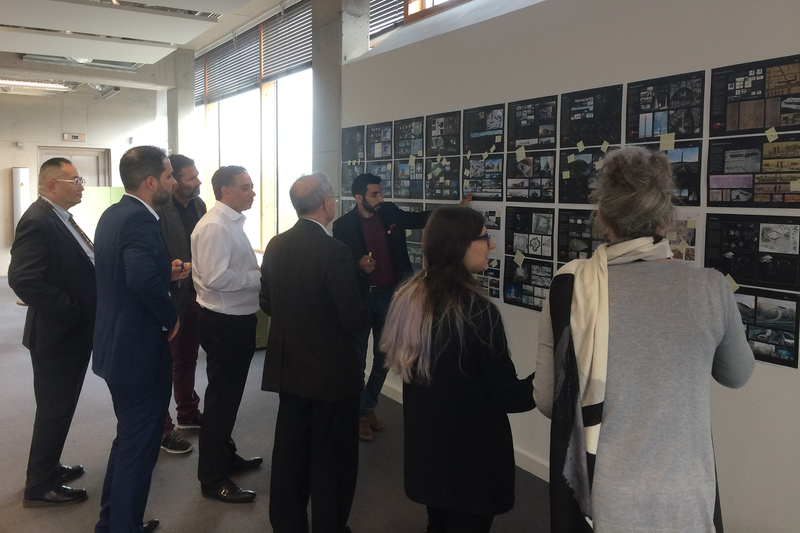 MAS architecture support the RIBA’s East Midlands regional office by engaging in the student-mentoring scheme. MAS take on three undergraduate students once a year and provide them with practice based tasks and expose them to a live project. Many students we engage with really gain a valuable insight of the day-to-day running of an architectural studio. We find the engagement we provide is fulfilling as we share our experience and practice skills with the future stars of our profession. MAS architecture recently engaged and provided support to an RIBA East Midlands pilot project in partnership with the Parks Department at Leicester City Council. The brief was to reinstate the processional route from the gates and lodges on Victoria Park to the War Memorial – all designed by Edwin Lutyens. 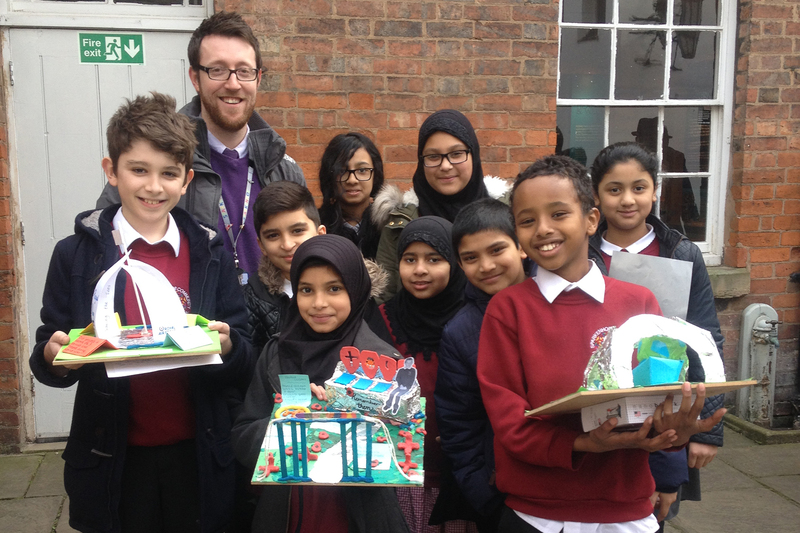 Part of the project, funded by the Heritage Lottery Fund, is to work with schools in the immediate area to help inform young people of the value of architecture, design and the built environment, using the Lutyens designs as a backdrop. The project included a mini competition for the children to design a contemporary version of a memorial, through which they will learn about scale and elements of design and construction. The plan is then for the winning design to be constructed for display in Victoria Park when the new processional route will be unveiled. The engagement with the school involved a workshop in the classroom, managed by the RIBA regional office, attended by local architects to help deliver the workshop and pass on their knowledge to the pupils. It was also very exciting and fulfilling as MAS’s workshop groups produced the best-detailed model and a joint winning design.